This small, two-storey gatehouse and the adjacent walls of a hall, now pleasantly landscaped and restored, are all that remain of the seat of the de Barry family. 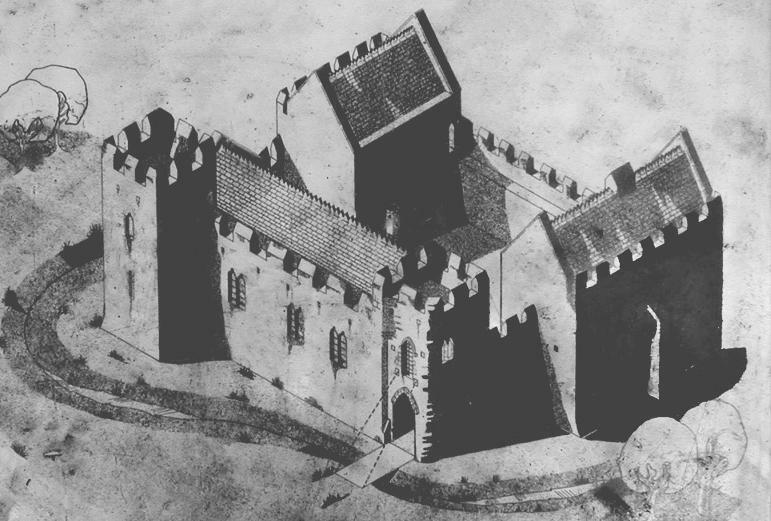 The castle was really little more than a small fortified manor house, built in the 13th and 14th centuries to replace an earlier earthwork. 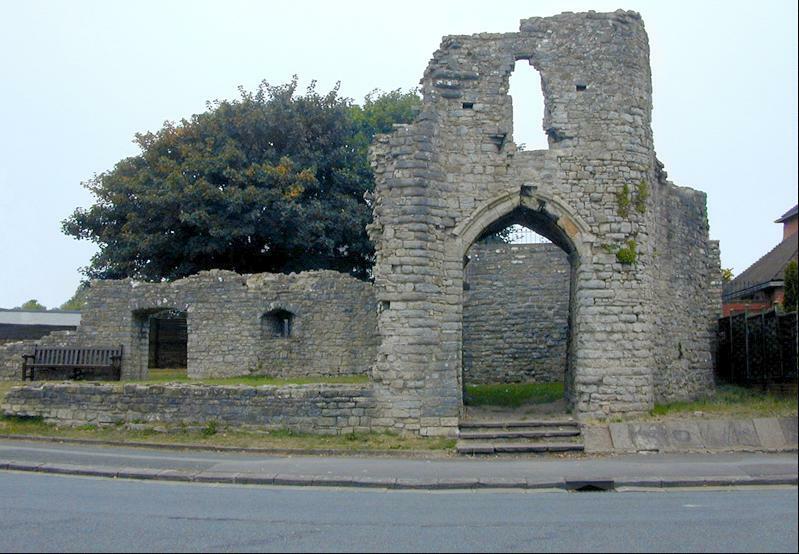 The gatehouse passage is arched, with a portcullis groove on the east side. As well as a portcullis it had a drawbridge and double doors. 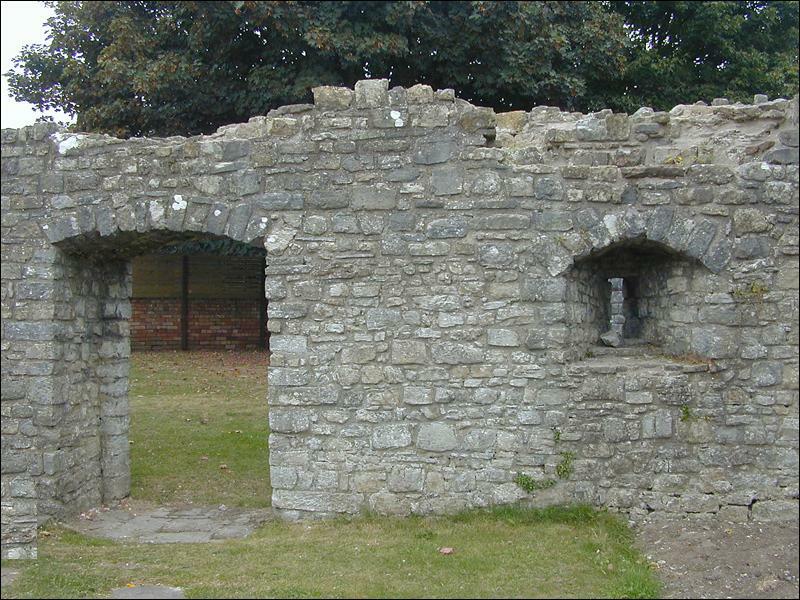 A small room above, whose outer wall and arched window survive, held the portcullis windlass and also probably a chapel. 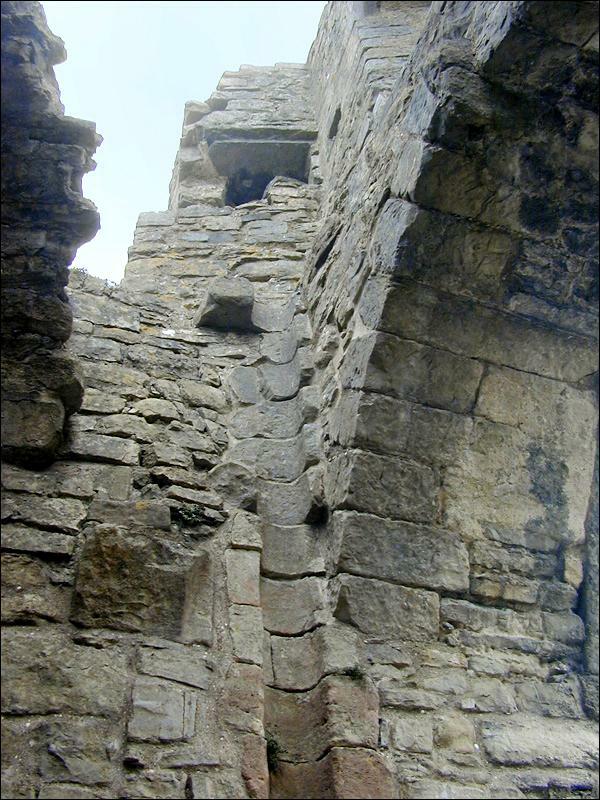 Behind the gate passage is a rectangular room with a blocked staircase on the southeast corner and an arrowslit on the east wall. 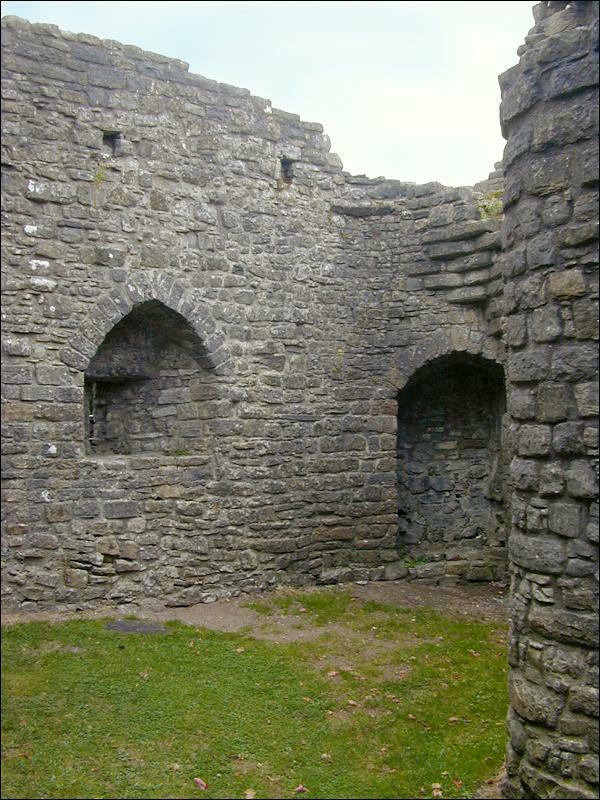 The walls of the hall block to the west are much lower, with a low arched doorway and an arrowslit on the north side. The hall itself was on the first floor, and was heated by a fireplace on the north wall. 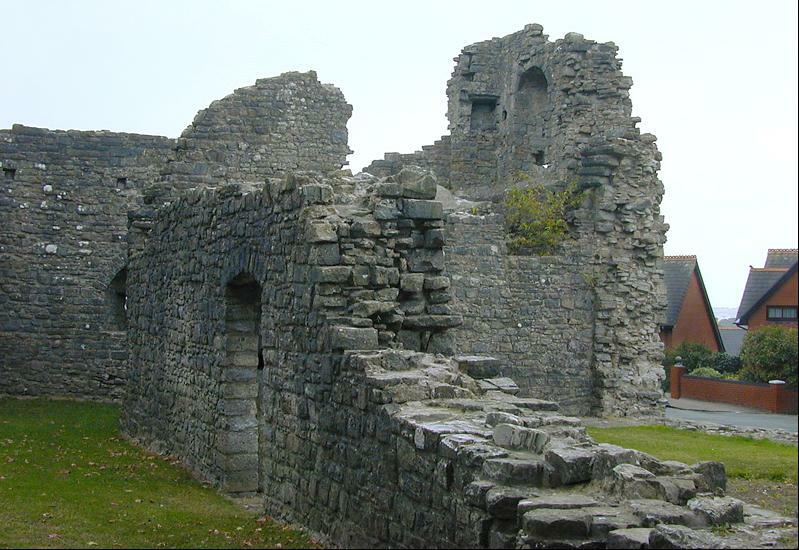 There was a narrow mural stair in the southeast corner on to a wall-walk on the curtain wall, and a door, the bottom part of which is visible, in the east was leading to the portcullis chamber/chapel. There is evidence that the hall was roofed with Cornish slate, and had green glazed ridge tiles.